Data Breaches – The New Certainty? 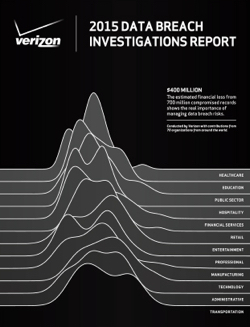 The new Verizon 2015 Data Breach Investigations Report has been published. The year 2014 saw the term “data breach” become part of the broader public vernacular, with The New York Times devoting more than 700 articles related to data breaches, versus fewer than 125 the previous year. Enjoy the read! 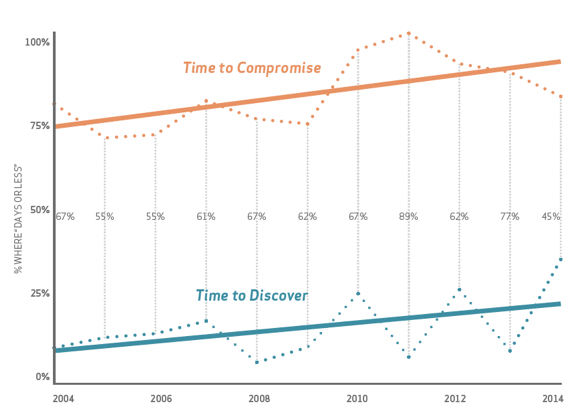 We in the information security industry have a lot of work to do. 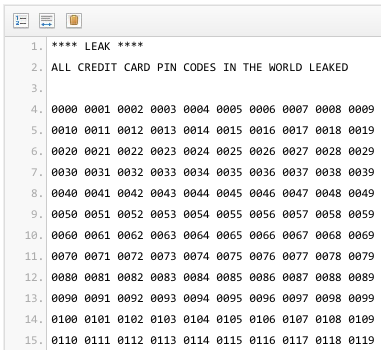 Pastebin reported this morning that a repository of all credit card PIN codes had been leaked. 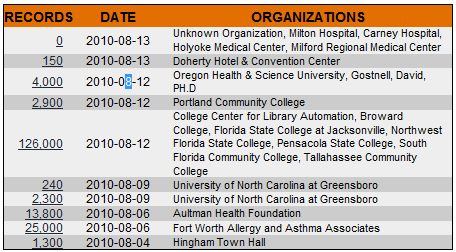 Here is a small sample of the leaked data. Two U. S. Congress members are asking Sony Corp. to explain its handling of the recently disclosed data breach involving its PlayStation Network, one of the largest data thefts in history. On Friday, Rep. Mary Bono Mack (R., Calif.) and Rep. G.K. Butterfield (D., N.C.), members of a Congressional subcommittee on commerce, manufacturing and trade, asked Kazuo Hirai, the head of Sony’s videogames division, to address their concerns. The letter asked when Sony first learned of the recent breach, why it waited days to notify its customers, and how Sony intends to prevent further breaches in the future. 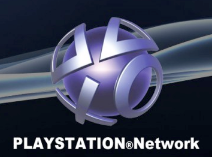 Sony has said the breach occurred earlier this month and resulted in the loss of names, addresses and possibly credit card numbers associated with 77 million accounts on its online game network. While Sony and law enforcement officials haven’t addressed whether they have any suspects in the intrusion, one prominent target of a past Sony legal attack over a hacking incident denied any involvement in the data theft. Sony hasn’t said what the financial impact from the data intrusion will be. Larry Ponemon, founder of a firm called the Ponemon Institute that analyzes the costs of data breaches, estimated it could run as much as $1.5 billion, including everything from Sony’s own forensic investigation, to the diversion of Sony personnel from their regular responsibilities to the cost of making amends to customers with free offerings. Since I don’t use the PlayStation network, I am probably not affected personally by this breach, but I know a lot of folks who are. The fact that Congress is getting involved shows what a high profile information security is attaining in today’s battles between the good guys and the bad guys. This little video states a pretty good case for making sure those responsible for database administration shouldn’t have free rein over the information those databases contain. DataLossDB is a research project aimed at documenting known and reported data loss incidents world-wide. Improve awareness of data security and identity theft threats to consumers. Provide accurate statistics to CSO’s and CTO’s to assist them in decision making. Provide governments with reliable statistics to assist with their consumer protection decisions and initiatives. Assist legislators and citizens in measuring the effectiveness of breach notification laws. Gain a better understanding of the effects of, and effectiveness of "compliance". Data Breach Threats: Laptops or Servers? I learned an astounding bit of statistics yesterday in a webcast presentation by Andrew Jaquith, Senior Analyst, Forrester Research. 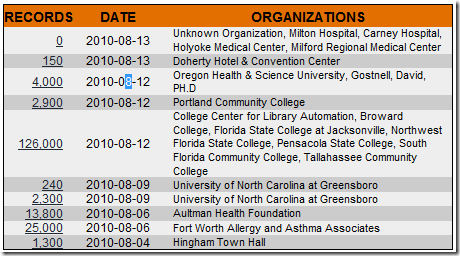 Using source data from DatalossDB.org, Andrew reported that in 2009, 138 million data records were breached. By any measure, that’s a lot of data, resulting in large financial losses to corporations and lots of consternation to individuals whose identities may be included in those data breaches. Did the majority of these losses result from stolen or lost laptops or thumb drives or backup tapes that fell off the truck? Surprisingly, NO! Of the 138 million breached records, a full 133 million breached records occurred at the server level. Reinforcing this concept, the Verizon 2010 Data Breach Investigations Report stated that compromises of database servers comprised 25% of breaches, but 98% of total records. So, while we may hear about more case of data breaches occurring from edge devices, the real challenge is protecting the core database from threats.